There once lived a wizard who loved his daughter very much. 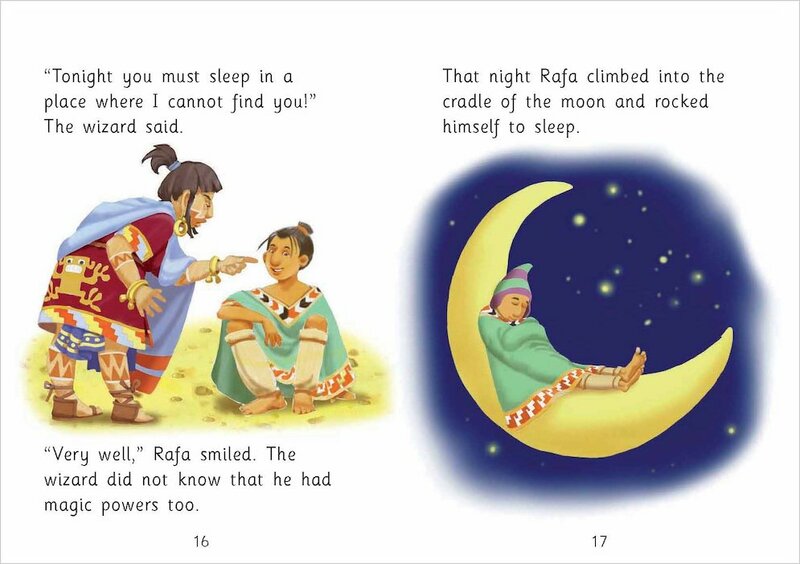 A young man called Rafa wanted to marry the wizard’s daughter. First Rafa had to outsmart the wizard. How could he do that? 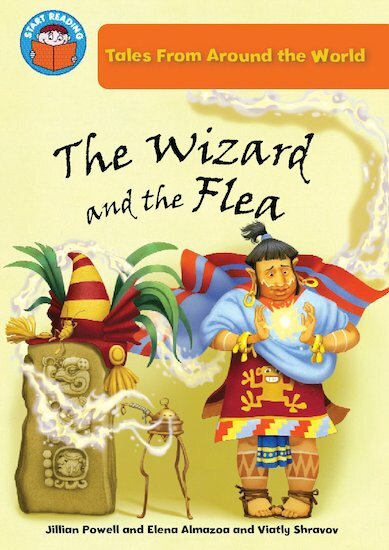 A Mexican tale to boost enthusiasm and literacy, told in slightly longer sentences with some more challenging words. Suitable for readers at Orange Band 6 of the Book Bands for Guided Reading.